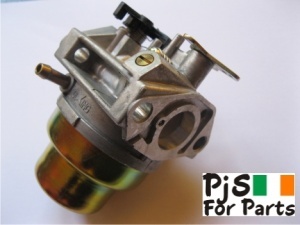 Top Quality non original Carburettor to fit Honda GCV160 engine. also fits lawnmower models Honda Lawnmowers HRB216-HRR216-HRS216-HRT216-HRZ216 . OEM: 16100-Z1L-003, 16100-Z0L-013, 16100-Z0L-023 .